Discover The Showrunner  What Are Your Unfair Advantages? What is the unique combination of advantages that you have -- whether these advantages were earned, gifted, or came to you by happenstance -- that no one else in your niche has? These are your unfair advantages, and maximizing them is one of your keys to success as a showrunner. • Our new sponsor Hover, who you should absolutely check out for your domain hosting needs. 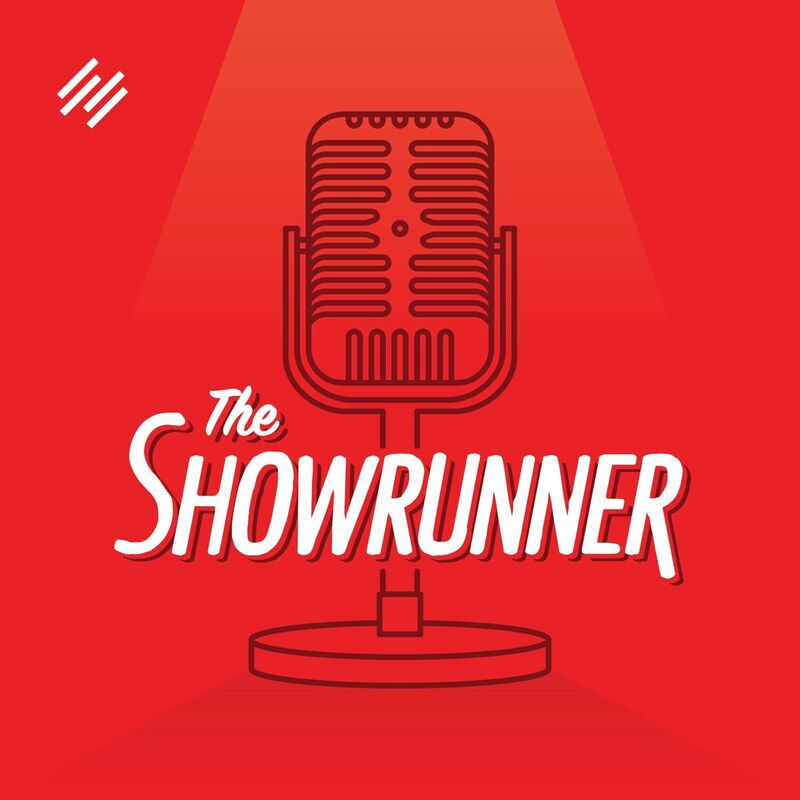 Go​ ​to​ ​​hover.com/showrunner​ ​​and​ ​get​ ​started today with 10%​ ​off​ ​your​ ​first​ ​purchase.